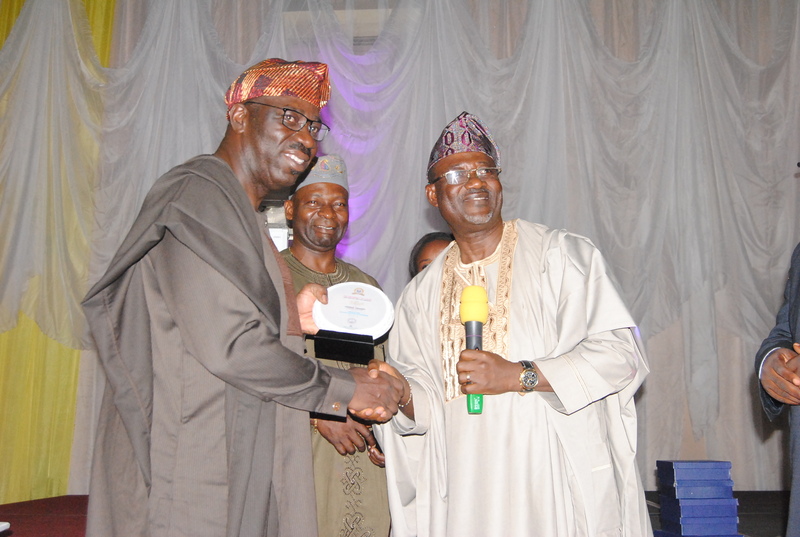 The Governor of Edo State, Mr Godwin Obaseki has been presents with an award for his support to the University of Lagos Law Class of 1980-1983 at the class’s 10th Annual Reunion, which held over the weekend in Benin. Meanwhile, two former governors of the state, Comrade Adams Oshiomhole and Professor Osariemen Osunbor also received awards for their contributions to the development of Edo. Governor Obaseki, for his part, described the Law class as an outstanding set, which has produced reputable Senior Advocates of Nigeria (SAN), judges and law lecturers, even as he commended them for their contribution to nation building. He also urged the set to seek to resolving challenges confronting the country’s judicial system, noting that the aim of his administration is to reposition Edo State and make it a reference point for good governance in the country. In addition, the governor revealed that his predecessor, Comrade Adams Oshiomhole, had laid the foundation of good governance in the state and his administration would build on it to make the state attractive by delivering good governance to all irrespective of political party. Speaking on his reforms in the Judiciary sector, he said that a workshop held recently in the state to x-ray the state’s judiciary system and reposition it. He said that having an effective law and legal system was sine qua non for economic development and would promote peace and progress in the state.